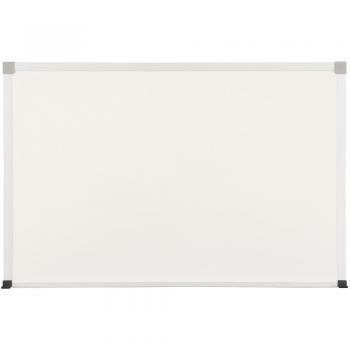 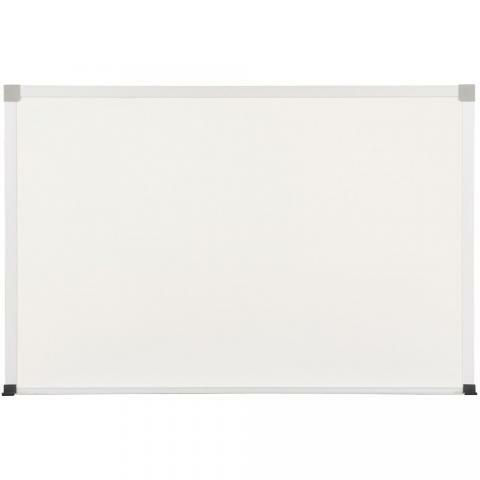 This dry erase board is magnetic and doubles as a magnetic bulletin board! 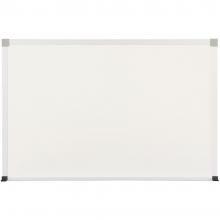 The board is made of Magnetic Porcelain Steel, the best dry erase surface available. 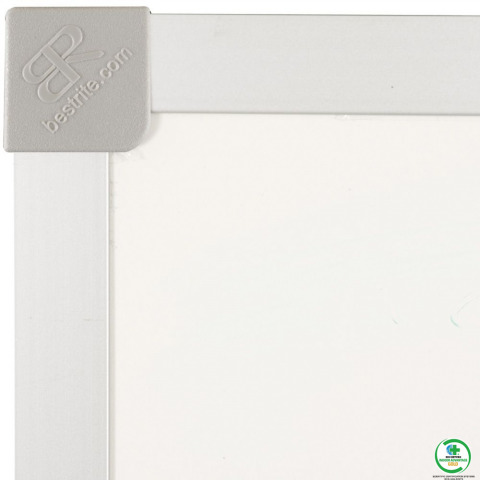 With a 50 year warranty, you will get years of use out of this board, a smart investment. You'll love the safety end caps we've placed on the heavy duty anodized aluminum trim to protect you and your students.